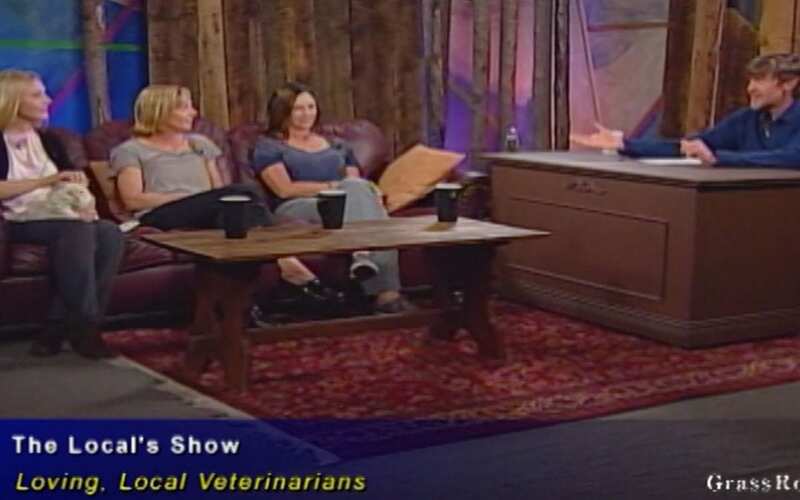 Dr. Anne Cooley, Dr. Liz Kremzier, and Dr. Stephanie Ninnemann appeared on The Local’s Show with Host Erik Skarvan. The Local’s Show is on the GrassRoots Community Network. The GrassRoots Community Network has provided and nurtured open communication among the residents of the Roaring Fork Valley since 1972. Community members and guests continuously use GrassRoots to cultivate civic engagement, lifelong learning, healthy living, spiritual development, environmental consciousness and community cohesion.